Our enclosed warehouse stock includes Plate, Beams, Channels, Angles, Flat Bars, Rod, and other popular Structural Shapes, in all sizes and lengths. 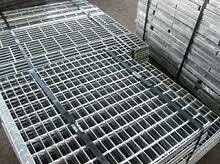 We offer sales of all Steel in stock lengths or Cut to Size Processing. 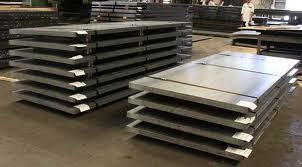 When you choose JM Steel, you receive superior quality steel processing at a competitive price. Our team has more than 50 years of cumulative experience and added value of Service to address your needs. We also offer direct on time deliveries. Contact us for an estimate or speak with our experienced staff today.